Jennifer LOVES to make these adorable little bags! 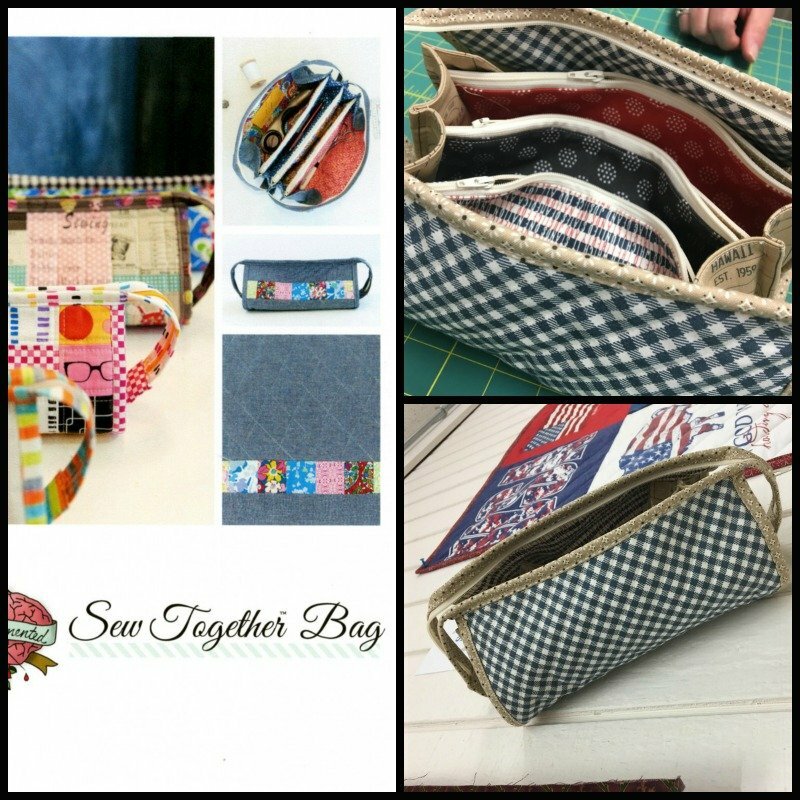 Through her experience she will show you all the tricks to making these cute bags. When you're done you will be making bags for all your friends! We will be happy to help you with all your supplies at Happiness Is...Quilting!